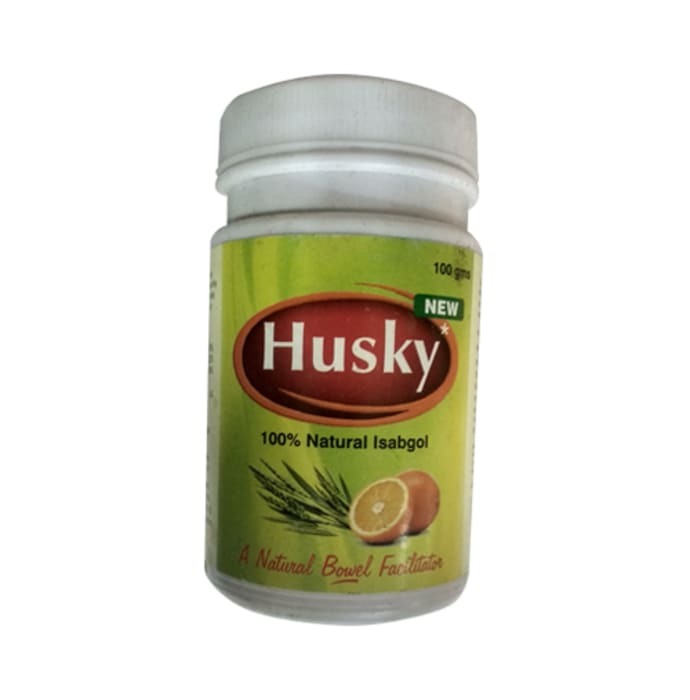 Husky Isabgol Powder contains Ispaghulla husk powder, Nimbu satwa, and Sarijka kshar as major ingredients. - Ispaghulla husk powder (Psyllium husk): Contains dietary fiber, which when mixed with water forms a gel-like mass that works as a mild laxative and is used to treat constipation. It moves down the digestive system and makes the stools softer by increasing their water content. - Or as directed by the physician. 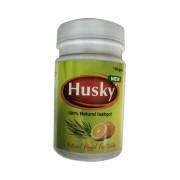 A licensed pharmacy from your nearest location will deliver Husky Isabgol Powder. Once the pharmacy accepts your order, the details of the pharmacy will be shared with you. Acceptance of your order is based on the validity of your prescription and the availability of this medicine.